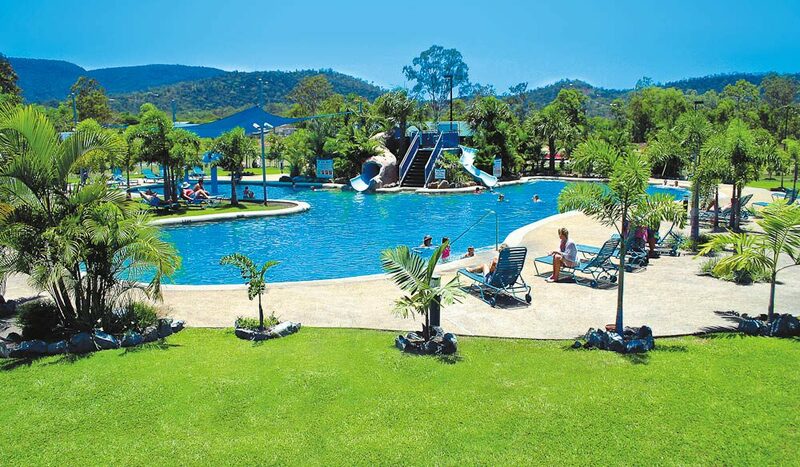 Surrounded by 26 acres of botanical gardens and boasting the biggest lagoon-style pool in Airlie Beach, this Big4 outpost was always going to be a top contender. With accommodation ranging from budget camp sites to self-contained three-bedroom cabins, entries consistently credited the property for being clean, convenient and great value for money. But it seems young families are the resort’s biggest customer, particularly impressed by the children’s playground facilities. It was a close call with Ayers Rock Campground (ayersrockresort.com.au) nipping at the winner’s heels, while Big4 Cania Gorge Caravan and Tourist Park (cania-gorge.qld.big4.com.au) proved a big hit for young families. Clarkes Beach Holiday Park (clarkesbeach.com.au) on Byron Bay’s beachfront was again a favourite after taking the title last year, as was newcomer Cairns Coconut Holiday Resort (coconut.com.au).